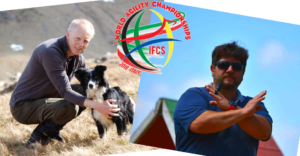 Andrew John Sandercock and Fabiano Gatto will be the judges at World Agility Championship 2018 in Italy. Wim Bekendam from The Netherlands will be Chief Judge. Andrew John Sandercock comes from Great Britain and will judge: Agility-Standard – Biathlon (B1), Snooker – Individual & All Round, Jumping – Individual & All Round, Gamblers – Individual & All Round and 3 Dog Team Relay – Team Triathlon (T3). 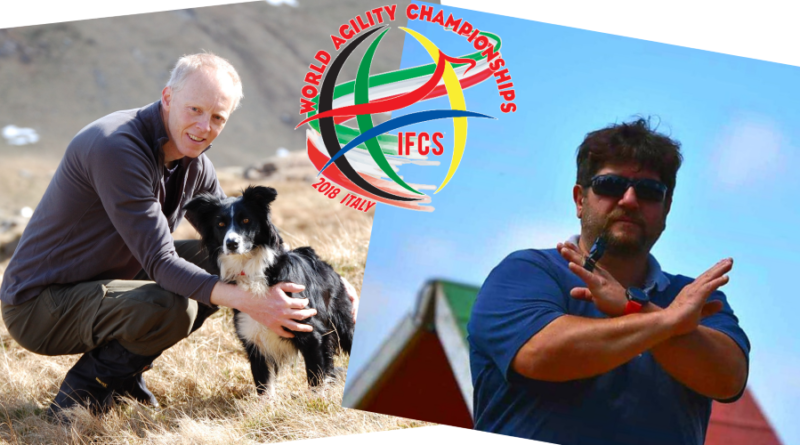 Fabiano Gatto comes from Italy and will judge: Agility-Standard – Team Triathlon (T1), Agility Standard – Individual & All Round, Jumping – Team Triathlon (T2) and Jumping – Biathlon (B2). At this link you can find the sample courses of Andrew and Fabiano.